The world is slowly but surely coming to grips with the problems of our time and becoming more environmentally conscious. 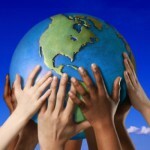 The youth are an integral part of the move to becoming more ecologically intelligent and essentially saving our planet. It has become increasingly apparent that the youth play an important role in the mitigation of the effects of climate change, and therefore there is an increased need for youth run initiatives to create and run campaigns centred on the issue of environmental sustainability. A good example of this idea is a project called Greening the Bush, which forms part of a student-run organisation called Students in Free Enterprise UWC (SIFE UWC). This project aims to cultivate and harbour a culture of environmental sustainability amongst students at the University of the Western Cape, with the hope that the success thereof will infiltrate their respective communities. 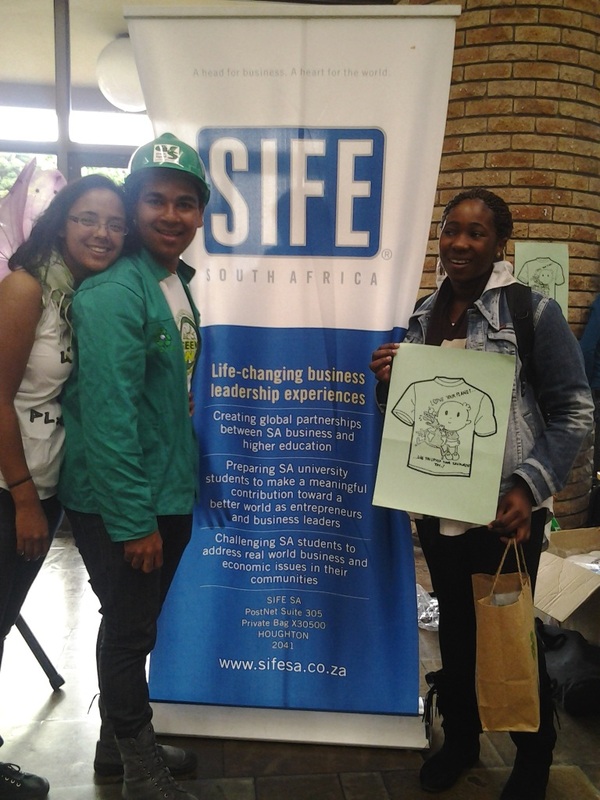 Through student-related awareness campaigns such as green fashion shows and free green prizes, relaying the green message to a somewhat apathetic youth is much more effective than handing out unexciting and ineffective information brochures that often end up in landfills. 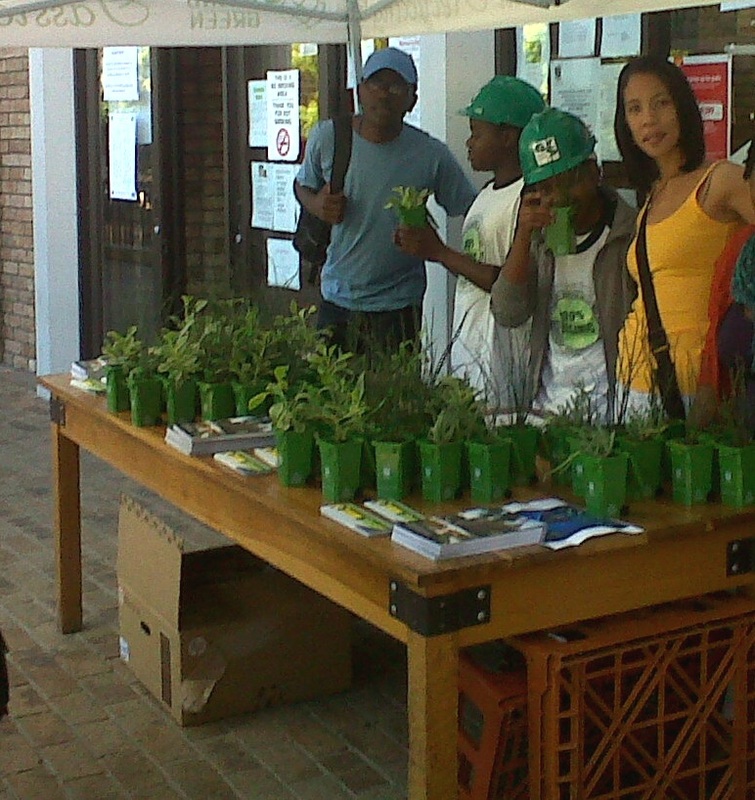 One of Greening the Bush’s more successful campaigns spoke to the need for students to exercise their creative talents. Greening the Bush provided this platform through its Love Your Planet campaign, which hosted a t-shirt design competition. The winner would see their design being produced and sold. 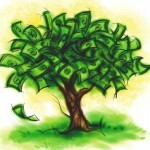 The call was answered by creative talents and green enthusiasts across a wide spectrum of study. The winner Chungu Mwelwa, a second year law student, saw the competition as an opportunity not only to exercise her creative talent but also play a small role in spreading the message of eco sustainability. The success of this campaign proves that the youth is well equipped to tackle issues that affect them and their peers. It is important to recognise the important contribution of changed behaviour, such as throwing waste in the appropriate bin for recycling. Small changes in habit contribute to a magnitude of change. 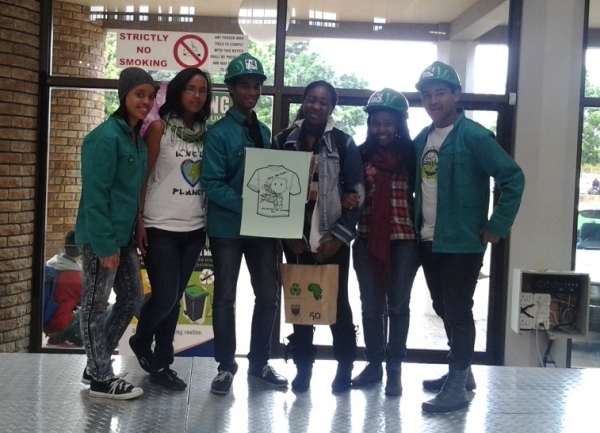 It is in the simple things such as designing a t-shirt, that could see hundreds of students excited about your message and even paying to become walking billboards, thereby spreading the message of GOING GREEN.